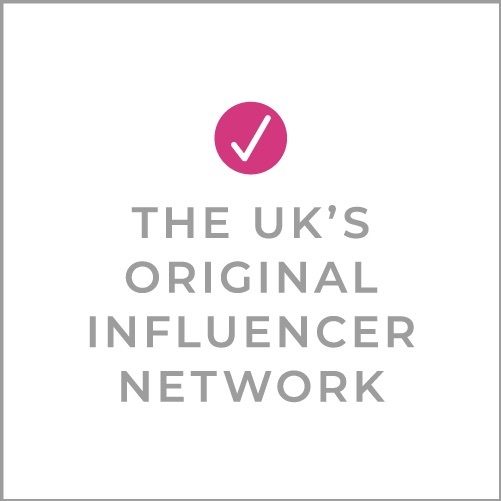 BritMums organises the UK’s buzziest social media conference and blogger event — where lifestyle bloggers, social influencers and brands meet and create. Whether you’re a brand or a blogger, you don’t want to miss out on the event everyone talks about all year long. Tickets for #BML16 are on sale now! Expect hands-on practical advice, social media strategies, writing inspiration and specialty sessions for travel, photography and more. Beginning and advanced tracks are tailored to your experience level. Our Discussion Dens explore burning issues with a lot of opinions, respectful disagreements and some answers. BiBs Party & Awards: You’re invited! The annual ceremony for the Brilliance in Blogging Awards, aka The BiBs, takes place in the evening at #BML16 and celebrates the best of brilliant blogging. With your #BML16 ticket, you’re invited to the festivities. Because BritMums is all about the community, the conference always features the Bloggers’ Keynote, where we hear inspiring, moving and funny posts, straight from the bloggers themselves. You’ll laugh, you’ll cry, you’ll recognise yourself in their stories. Every year it’s different and it’s an absolute don’t-miss. Network with like-minded people who are eager to meet, share tips, and have fun. Bloggers at BritMums events come from our mum and dad community and also from other communities. We blog, Instagram and Pinterest on topics ranging from lifestyle, crafting, food, travel, education, tech, beauty and much more. You don’t have to be a parent to attend; you just have to be passionate about creating, connecting and collaborating online. Connect with hundreds of bloggers at the only event dedicated entirely to these influencers. As a blogger, you’ll find the brands you want to work with and meet them personally. As a brand, you’ll connect with the right influencers for your message and your campaigns. Email [email protected] to find out more about how we can help you engage with these important social influencers. See some of our 2015 sponsors to find out more. 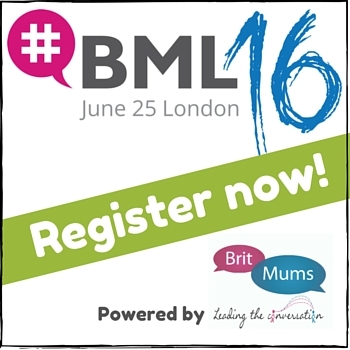 Pingback: I’m speaking at BritMums Live! Pingback: We're going to Britmums Live 2014! Pingback: Britmums & Yellow Lolly | .the little pip. Pingback: Fifteen minuted with BritMums..